India Yamaha Motor (IYM) Pvt. Ltd. has introduced another exciting edition to its Cygnus Ray ZR scooter series with the all new ‘Street Rally’ Edition in India today. The ‘Street Rally’ Edition draws design inspiration from globally reputed two wheeler models of Yamaha and offers a uniquely manoeuvred sporty imagery to the already masculine appearance of the Cygnus Ray ZR design trend. 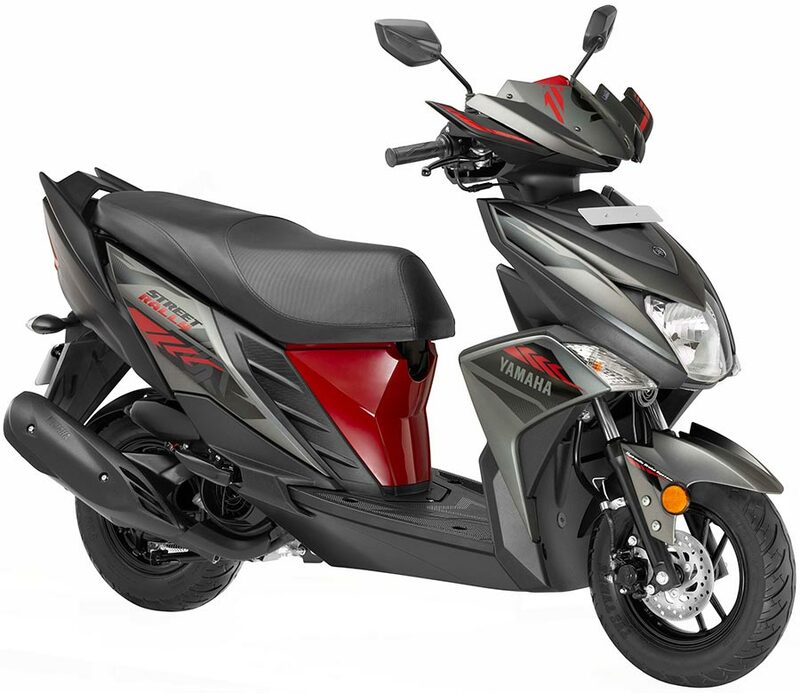 The scooter will be priced at Rs.57,898 (ex-showroom Delhi) and will be available at all authorized Yamaha dealerships from last week of July 2018. Yamaha’s Cygnus Ray ZR ‘Street Rally’ Edition perfectly combines power and style that makes it an aspirational buy. Continuing with Yamaha’s legacy to provide technologically advanced, sporty and stylish products, ‘Street Rally’ will bring excitement to scooter customers who look for sporty scooters with easy manoeuvring along with smooth power delivery. The globally known ‘Unique style of Yamaha’ that outlines any product innovation including the ‘Street Rally’ edition will help the brand to keep up its incremental ascent in the Indian two wheeler market.